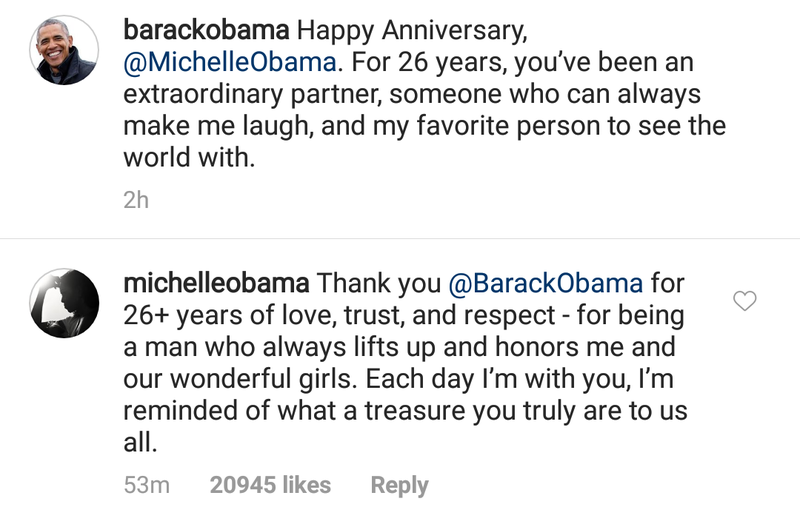 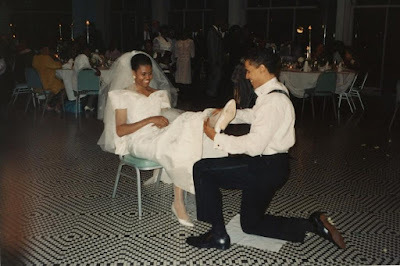 Michelle and Barack Obama Shared the Sweetest Messages for Their 26th Wedding Anniversary. Former U.S president and first lady, Barack and Michelle Obama are celebrating 26 years as a married couple. 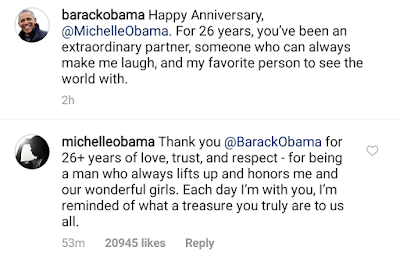 Thank you @Barackobama for 26+ years of love, trust and respect-for being a man who always lifts up and honours me and our wonderful girls.Each day I’m with you,I’m reminded of what a treasure you truly are to us all.